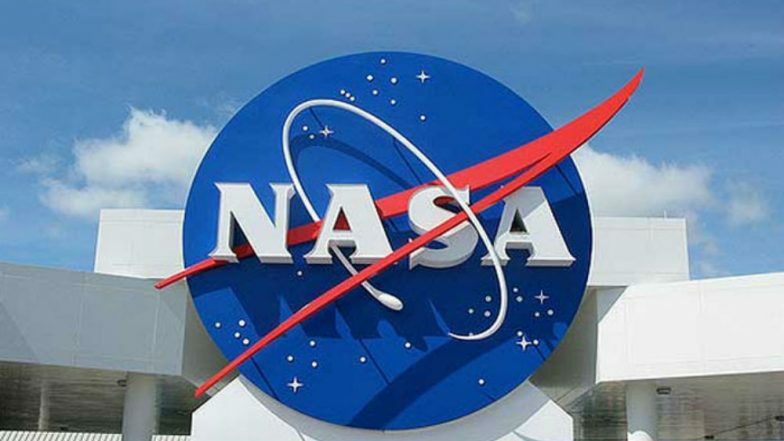 Washington, March 26: India's lunar mission Chandrayaan 2, scheduled to launch next month, will carry NASA's laser instruments that allow scientists to make precise measurements of the distance to the Moon, according to the US space agency officials. During the Lunar and Planetary Science Conference held at Texas, US last week, NASA confirmed that Chandrayaan 2 and Israeli lander Beresheet, due to touch down April 11, will each carry NASA-owned laser retroreflector arrays. India’s Second Moon Mission Chandrayaan-2 Gets Delayed Again.